In 2007 H.E. held the position of Assistant Undersecretary of the Civil Service Commsision. In 2008, she was appointed Secretary General of the Manpower Restructuring Program. 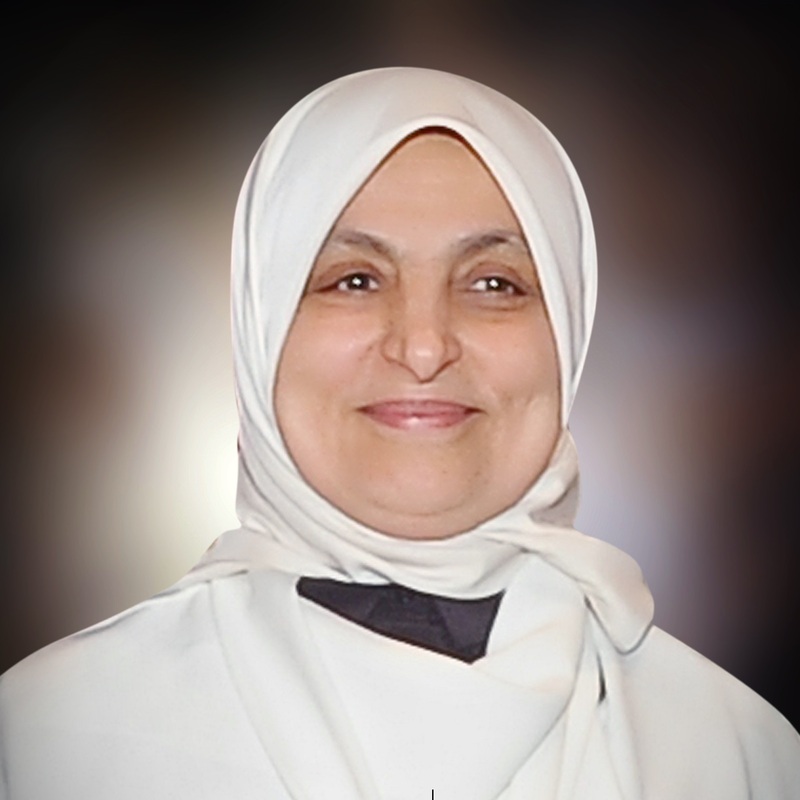 In 2012, she was appointed Director General of Kuwait Industries Aassociation. H.E. was appointed Minister of Social Affairs and Labor and Minister of State for Planning and Development in January 2014. In December 2016, an Amiri decree was issued appointing H.E. as Minister of Social Affairs and Labor and Minister of State for Economic Affairs. H.E. holds a Bachelor of Science degree in Computer Studies and Statistics.